Our flagship location is in Buffalo, in the Dupont Fabros Technology datacenter, which is by far the most advanced, stable and redundant facility in North America, and perhaps even the entire world. 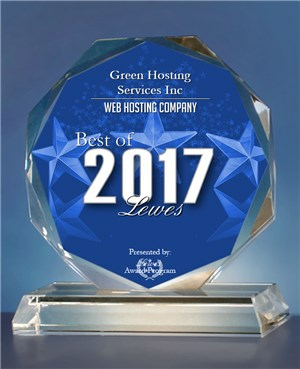 Although our company name is "Green Hosting Services Inc," due to high demand we have expanded to 8 different locations as we grew. GreenValueServer offers hosting services in 6 different locations: Chicago, Buffalo, Los Angeles, Atlanta, New Jersey, and Dallas! Focused on managing and servicing hosting infrastructure for organizations that require premium internet services, GreenValueServer has become known for performance and reliability along with admirable service. Managed by a group of uniquely driven individuals, we appreciate the demands of even the most discerning customers. We are firm believers that the art and implementation of customer service is the minimum requirement that customers expect.